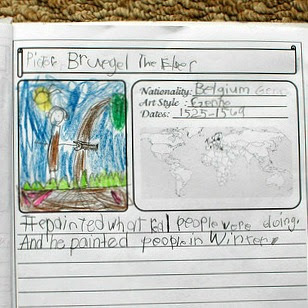 For the past month, we've been studying Pieter Bruegel the Elder. While I enjoy his religious works, such as "The Tower of Babel" (1563), I love his genre works the best. Bruegel loved to paint everyday, peasant life and would even dress up as a peasant to take part in their festivities- much to his wealthy friends' amusement! At the time, "genre" paintings- or paintings representing everyday life with everyday people- weren't popular, but this changed after Bruegel's influence. 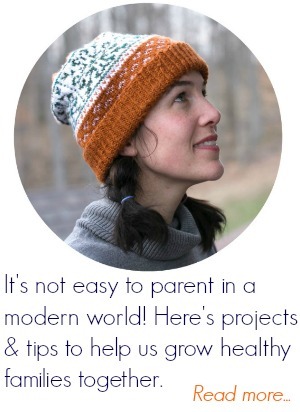 *Another excellent resource for sharing art with kids is "Five Easy Steps for Talking with Children about Art" by Rachelle Doorley (Tinkerlab). Within his winter paintings, Bruegel does a wonderful job of contrasting cool colors (blue, green, purple) with warm colors (red, yellow, orange). You can always find a candle burning, or some source of warmth within the mostly cool pictures. 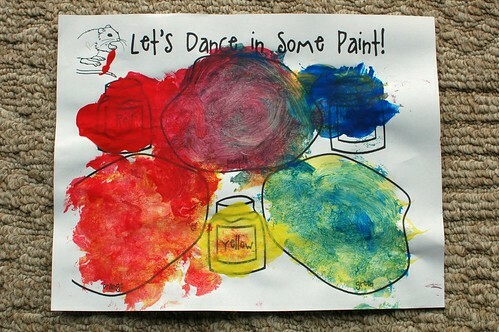 To explore warm versus cool colors, we practiced some color mixing after reading "Mouse Paint" together. 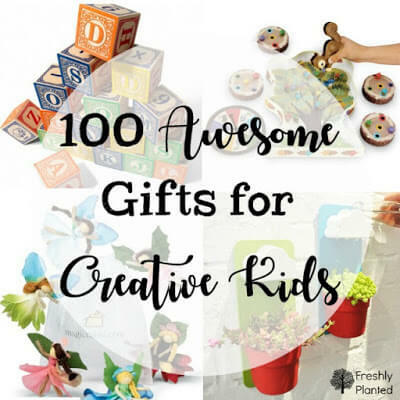 I found this free printable at Mrs. Miner's Monkey Business. For our "brushes," we picked up cotton balls with clothespins- great for building hand muscles! We made one "brush" per color, three per student, then I put a little paint on top of each jar to let them mix in the puddles. It was so fun to see their joy as their colors mixed together (smile). We then drew winter scenes- using pencil first, then coloring it in with colored pencils and tempera paint. After the coloring was done, we added some "snow" as a final touch. 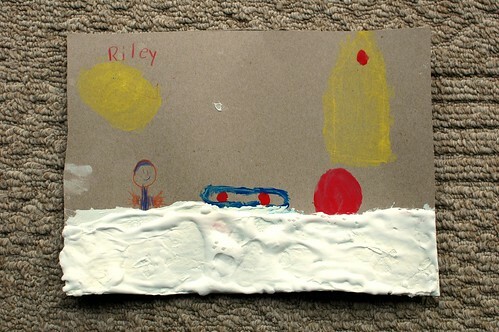 We've been using this simple "snow paint" recipe for years, and the kids still love it every time. The best part is that it dries fluffy! This bottom picture is the artist sledding in a round plastic disk down the hill. Isn't it lovely in the middle of all that "snow"? 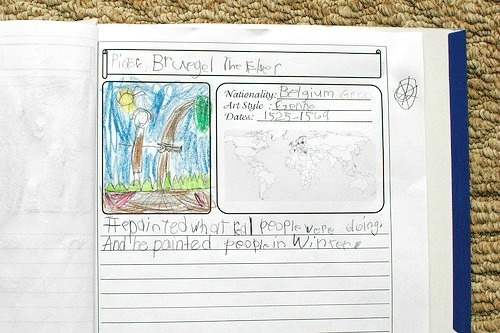 I love seeing where their imaginations take them! 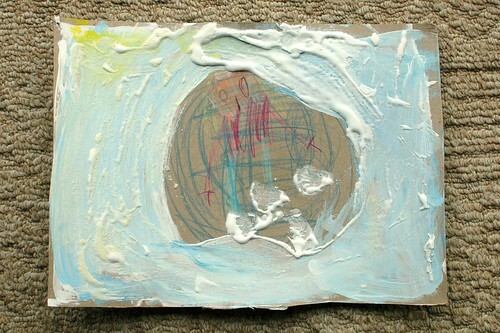 We had one more day of snow painting- with another recipe that I'll share tomorrow!- and also filled in our notebooking page (free pdf). I always have the students brainstorm the sentences together, which I write on our blackboard for them to copy down. It's fun to hear what they come up with! And I love seeing their little pictures, depicting either a work by the artist or- as with this one- a picture similar to what the artist would paint.